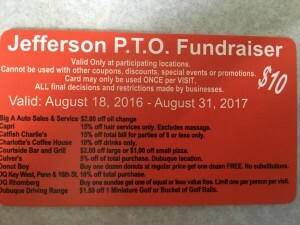 The Jefferson PTO is sponsoring a discount card fundraiser. 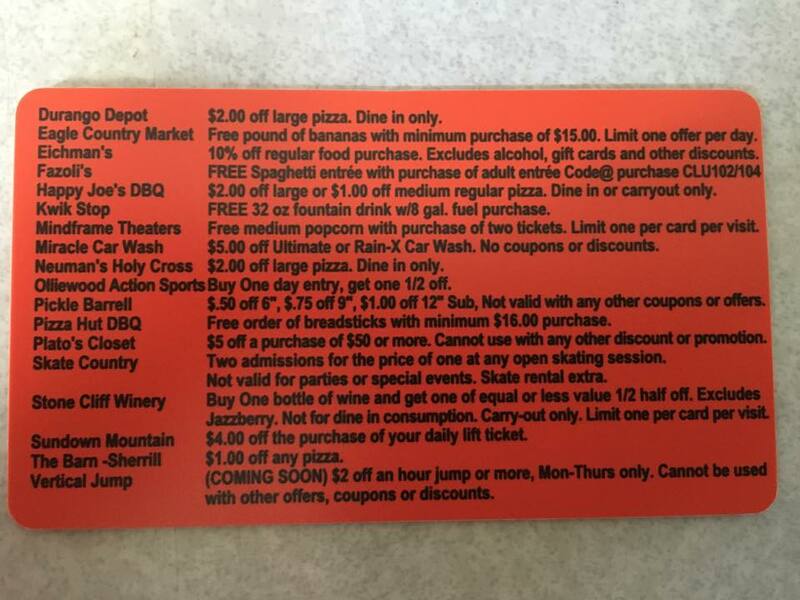 If you attended open house, you received 3 discount cards with your schedule. 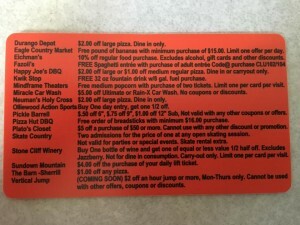 There are some amazing deals on our discount cards this year. Cards are $10. 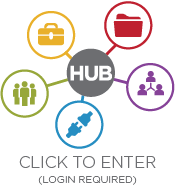 If you need more discount cards to sell or would like to purchase a discount card, please contact the Main Office at 552-4700. 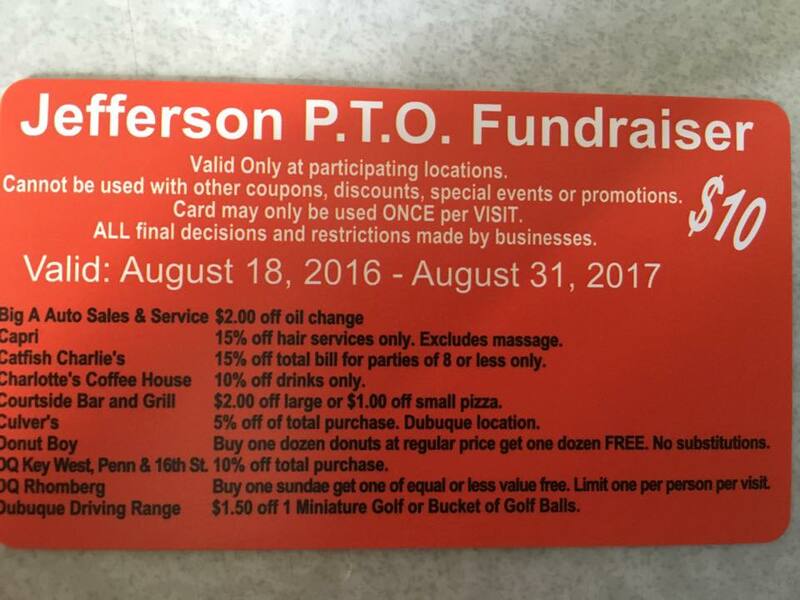 Proceeds from our fundraiser directly support Jefferson students! The top 20 selling students and the 3 top selling homebases will be taking a river cruise on the American Lady in October.